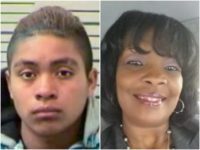 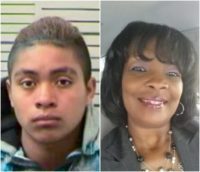 New details are emerging about a hit-and-run crash in Mobile, Alabama, allegedly caused by an illegal alien that left a schoolteacher and mother dead. 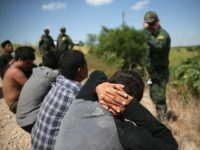 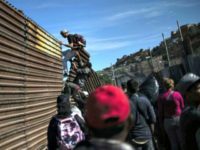 The New York Times’ lead story on Wednesday admitted, “The Border Is Broken” – but it then tries to blame President Donald Trump and his voters for the decisions by hundreds of thousands of foreigners to enter the United States each year. 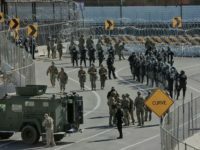 The President’s declaration of a national emergency at the border is increasingly looking like an understatement. 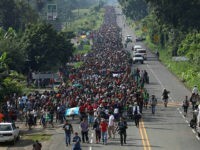 Caravan after caravan of illegal aliens from Guatemala, Honduras, and El Salvador pushes toward our border. 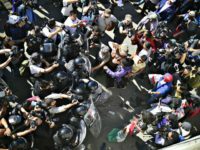 Mexico is warning that the “mother of all caravans” – over 20,000 people – is gathering in Honduras. 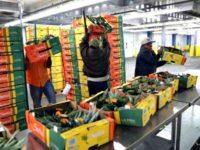 White House officials are scrambling to protect businesses from cross-border trade disruptions as President Donald Trump pressures Mexico and Congress to shut down Central America’s migration into the United States. 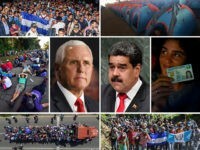 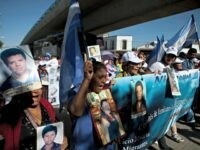 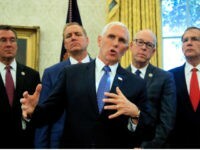 President Donald Trump on Friday night halted all direct foreign aid to El Salvador, Honduras, and Guatemala, fulfilling a longstanding threat to end payments to so-called “Northern Triangle” countries if they failed to halt migrant caravans headed for the United States. 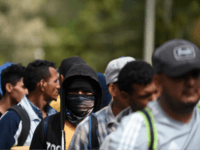 The migrant inflow may reach 100,000 people in March, according to the Washington Post, as Democrats, business-first Republicans, progressive judges, and cartels hold open U.S. borders. 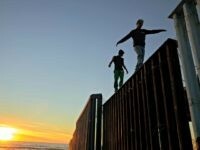 “We will be forced to close the Southern Border entirely if the Obstructionist Democrats do not give us the money to finish the Wall & also change the ridiculous immigration laws that our Country is saddled with,” Trump wrote on Twitter. 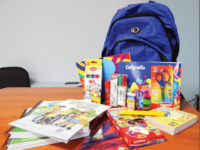 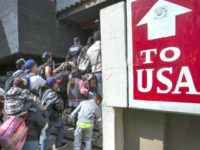 The U.S. State Department announced on Tuesday that it is pledging more than $10 billion to help strengthen the economies of Central America and Southern Mexico to stem the flow of thousands of migrant surging into the country. 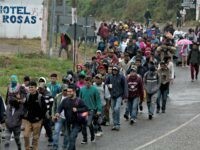 A Mexican newspaper is reporting that a group of women looking for lost children has joined the migrant caravan marching through Mexico. 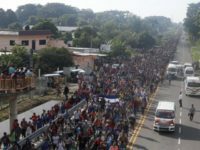 The United Nations Refugee Agency has 45 people in Mexico helping some 7,000 people who are marching from Central America to the U.S. border. 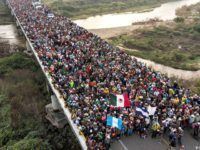 Rep. Louie Gohmert (R-TX) says a 7,000-person migrant caravan that is headed to the U.S.-Mexico border is “an invasion” that President Trump has the executive power to stop. 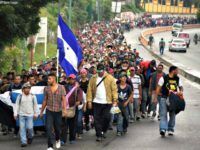 Migrants traveling with the 7,000-strong caravan headed to the U.S.-Mexico border to overwhelm the country’s asylum and immigration system are admitting that they are merely foreign workers looking for jobs. 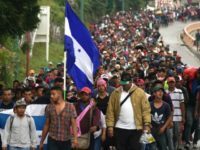 Previously deported illegal aliens are joining the now 7,000-strong migrant caravan headed to the United States-Mexico border to inundate and overwhelm the country’s asylum and immigration system. 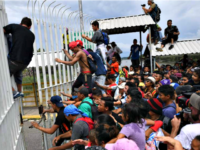 “Go into the middle of the caravan, take your cameras and search,” Trump told reporters at the White House. 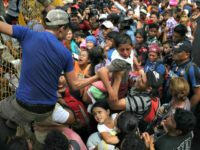 Trump says U.S. will begin “cutting off, or substantially reducing” aid to Central America over a migrant caravan marching toward the southern border. 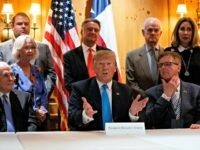 “[A] lot of money has been passing through people to come up and try to get to the border by election day,” Trump said.